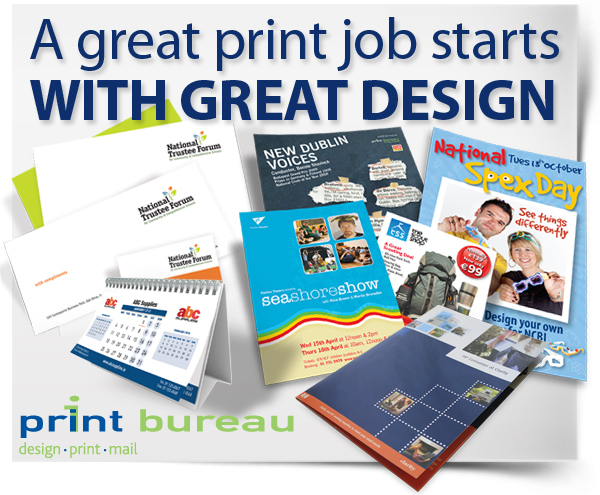 Print Bureau has years of experience laying out and designing for print. Our Design Team are experts. Whether it’s Business Cards or Brochures, Display Stands or Point of Sale Material, tell us what you want and leave the rest to us. You’ll be delighted with the results! Contact us today to discuss your company’s design and printing requirements.